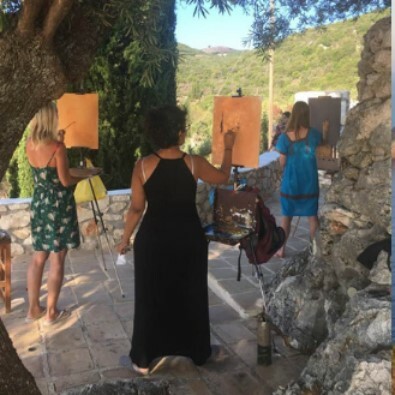 Whether you are a professional or have never picked up a paintbrush, take part in a true artist experience with these workshops. Learn tips from Alice on how to bottle your inspiration and access it on your terms, rather than waiting for the muse to grace you. She will share her process - honed over many years - for showing up at the canvas and doing the work. If this is your first time attending a workshop with Alice, prepare to laugh (a lot) and settle into the good-hearted company... you will find no artsy air of superiority hear, just exuberant fun with life and paint! This workshop is designed for beginner and intermediate students to improve their landscape oil painting skills. The backdrop for this workshop will be springtime in Asheville, NC. 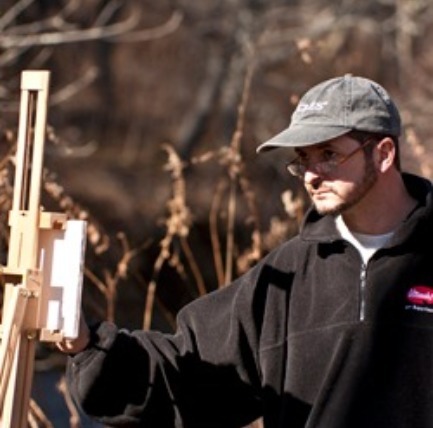 The first two days will be spent painting alla prima plein air studies. On the third day we will be in the studio expanding upon our gathered information. 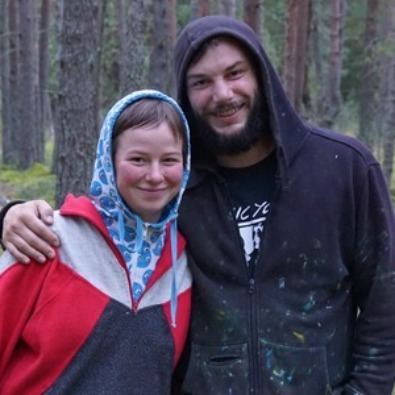 Set in a village in Estonia called Tolia, located on the coast with beaches, a fisherman's port, forests, parks and rivers. The goal of our workshop is to develop your own style and your own language. 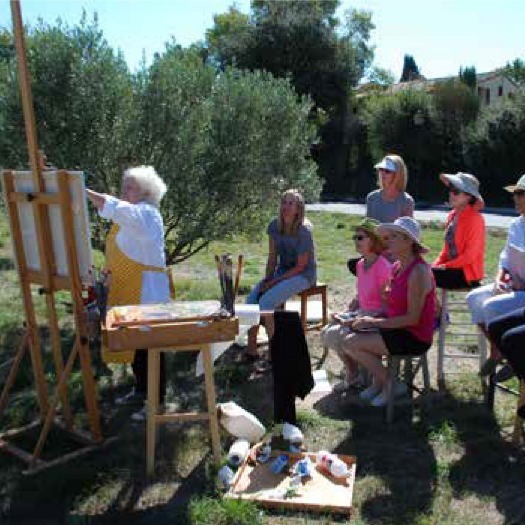 Located in the charming Chalet La Varappe in Méribel, the course will be covering topics like composition, color mixing, paint application along with live demonstrations and consistent critiques. All levels of students are welcome. 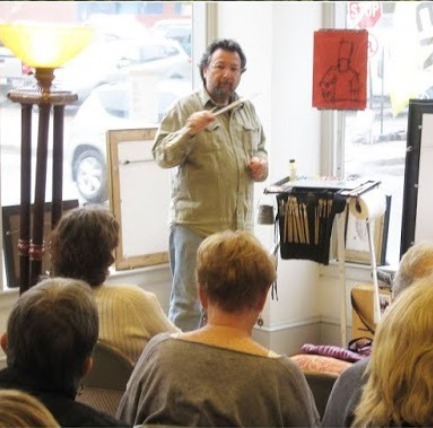 HFA Artist, Dan Graziano, has workshops all over the country in 2019. 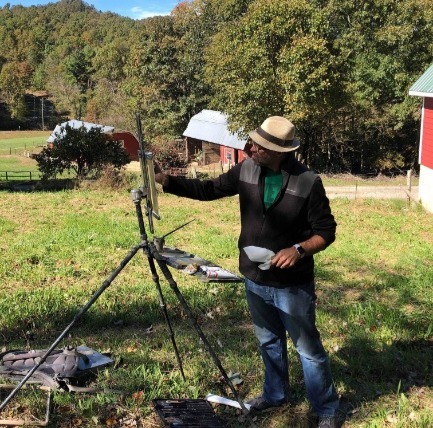 Ranging from Workshops on Still Life painting to Plein Air there is sure to be a workshop to help improve your painting skills. He will even be visiting South Carolina this year! Joe Gyursak is the resident artist for Utrecht Brand and he teaches painting, judges shows, and gives lectures on all things paint. His schedule for 2019 is full of exciting events all over the country including a demo right here in the gallery!